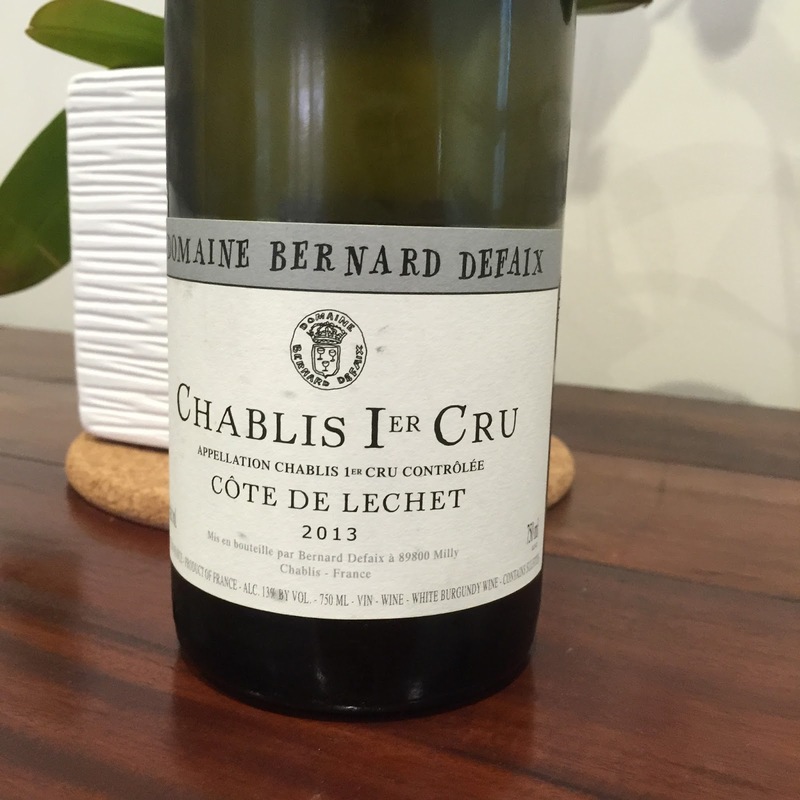 Apologies in advance, I suspect you may end up reading here a few more Chablis reviews than in the past. Happily this region is really rather well priced in Australia, and the quality mostly high. As time passes, I think the styles I prefer are simply the classic styles well-made, from the Barossa to Bordeaux, right through to Chablis.